Typical Mains requirement with music signal 12A (110Vac), 6A (230Vac) "Fuse type-B" 20A (110Vac) , 10A (230Vac) "Fuse type-B or C"
* For detailed installation and technical support please contact to PKN Audio ( info@pknaudio.com ) | We offer free shipping in the European Union above order value of EUR2000. 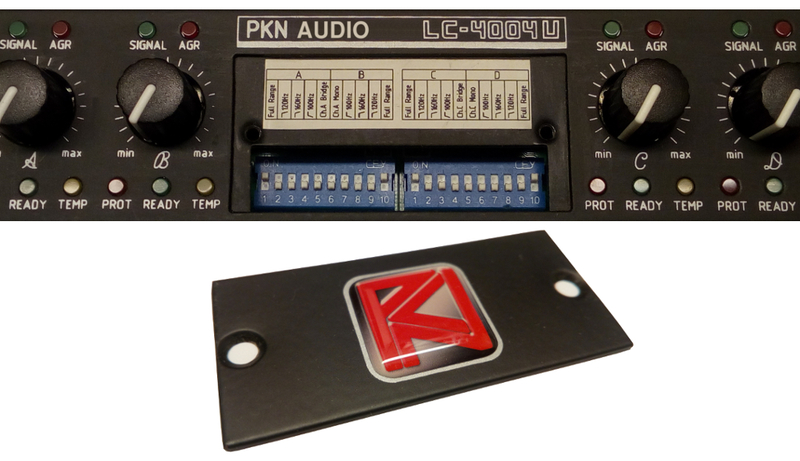 Terms & Conditions: Prepayment by electronic transfer, buying from PKN Audio includes 2 years standard warranty. For special offers and extended warranty terms kindly contact us separately. Prices and technical specifications are subject to change without prior notice. ** The amplifier shall survive 400Vac accidental connection (up to 400Vac) or mains surge without need of service. It shall turned-off by itself above 300Vac and keeps turned off until the mains falls bellow 290Vac to the normal operation range.